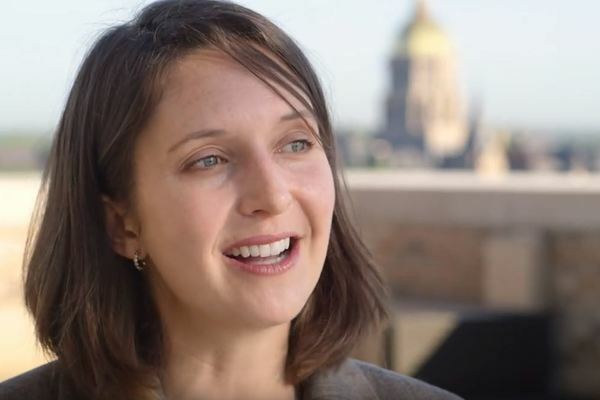 Notre Dame's Center for Philosophy of Religion promotes work in philosophy of religion, philosophical theology, and in related fields through fellowships, conferences, grants, and strategic public engagement initiatives. 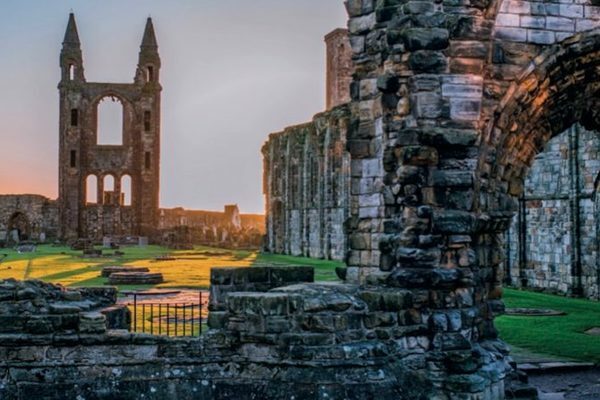 This year's Logos Workshop will be held at the University of St Andrews in Scotland on June 6-8. 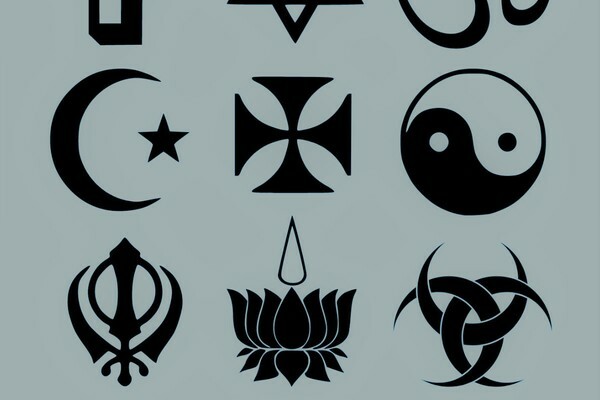 How has Religion Marginalized Women? Amy Peeler, Associate Professor of New Testament at Wheaton College, discusses how religion has marginalized women. Competition for the best paper in analytic theology of an underrepresented religious or theological tradition. 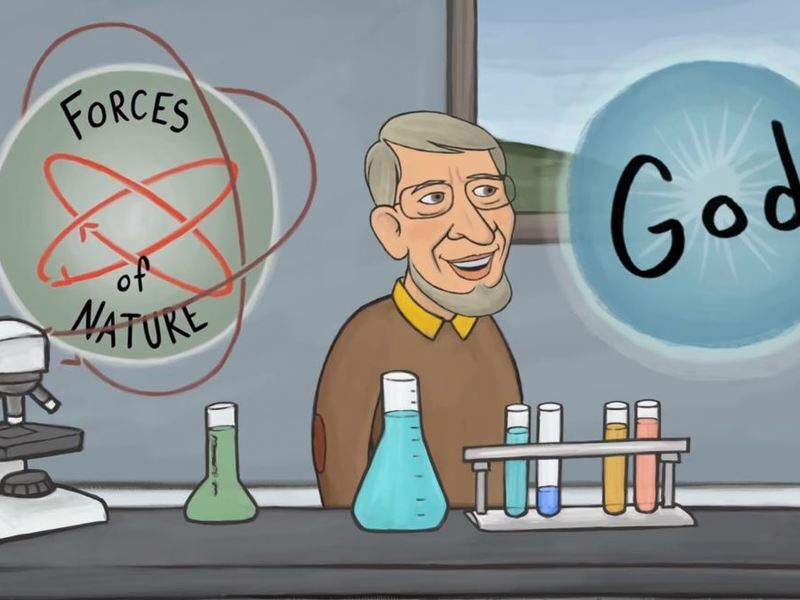 To celebrate Alvin Plantinga's 2017 Templeton Prize and showcase his most influential ideas and arguments, we produced a series of ten short animated films that explore his philosophical contributions.